Michael E. Hickok is the founding Senior Principal and owner of Hickok Cole Architects, a large commercial architecture and interiors firm located in Washington, DC. He has over 30 years of design and management experience. He has led projects ranging from 200 acre suburban master plans to highly complex multi-building urban sites to large scale corporate headquarters. He is widely recognized for his knowledge of the commercial real estate market and his success and experience in working with local District approval agencies, such as the Historic Preservation Review Board, Office of Planning and the Commission of Fine Arts. 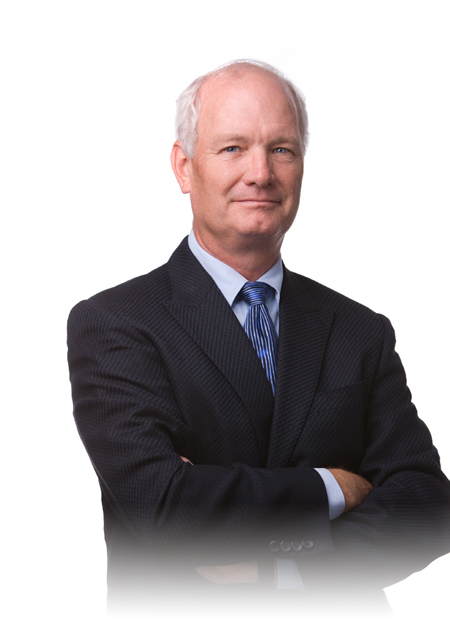 Prior to forming the firm in 1988, Mr. Hickok was a principal in the nationally recognized Boston firm, ADD Inc. He founded and led their local office from 1981-1987. Since 1988 Mr. Hickok has guided his own firm through steady growth and accomplishment. Under his leadership the firm has won many design awards from professional societies and real estate organizations and has had projects published in both the local and national press. In 2003 Mr. Hickok merged his firm with Ms. Cole’s firm, LyrixDesign, to form Hickok Cole Architects.